Post subject: The Bendix General CT – Quiet and Clean Performance. 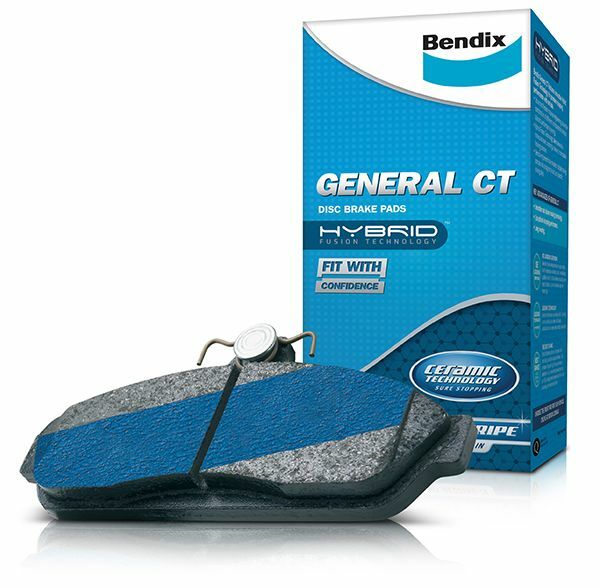 The General CT is the Bendix’s brake pad for everyday driving. Designed to eliminate brake dust and noise, the General CT brake pads suit the commuter who needs quieter, cleaner and more consistent performance for everyday driving. Patented STEALTH Advanced Technology reduces noise and vibration by using diamond-shaped pads. 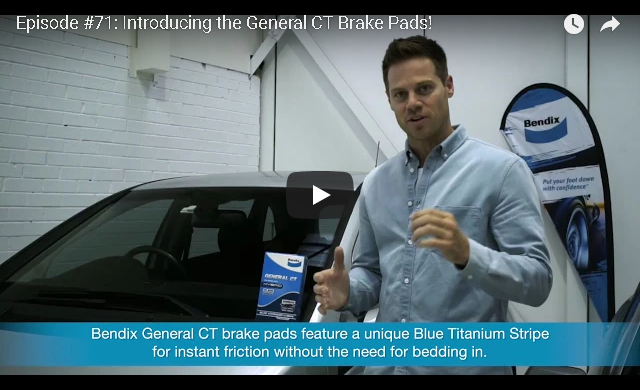 Bendix General CT also features a Blue Titanium Stripe for instant friction without the need for bedding in. Available for over 95% of cars on the road today, the General CT promises dust-free, quiet and reliable braking performance. Find out more about the General CT HERE.